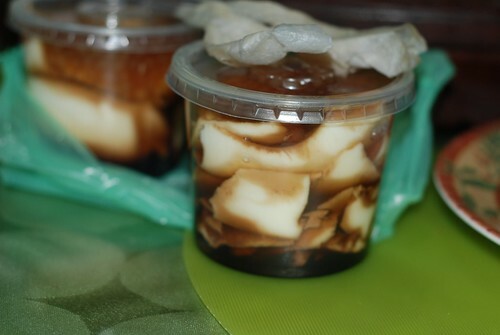 Taho (tofu) with syrup and tapioca pearls. My favorite. Philippines.